Audi is an automotive luxury brand that seems to have a vehicle for almost everyone, from two-door hatchbacks, to hybrid SUVs, to luxury sedans. While Audi vehicles can be quite different from each other concerning looks and performance, they all have one important thing in common: They need an Audi backup camera system in order to drive safely in reverse. Whereas some backup camera systems are one-size-fits-all, our Audi backup camera systems are specially designed for different vehicle models. Whether you need a backup camera for the A3, A8, RS4, TT, or another model, we have you covered. We currently offer Audi backup cameras for 14 different Audi models, and our inventory is constantly expanding. 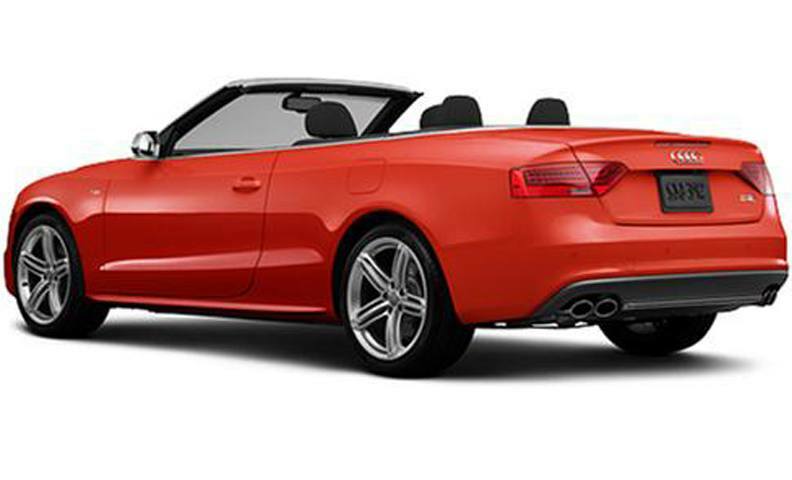 If your Audi lacks a backup camera system, installing an Audi backup camera from Tadi Brothers is a great option. Easy to install and designed for different Audi models, our Audi backup cameras are exactly what you need to maximize safety while traveling in reverse. Place your order today.